Come join Lowe’s employees work on a few projects including improvements on grass berm, pump track, and laying pavers for picnic table patio next to pump track. Lowe’s will provide food for breakfast and lunch. Please RSVP so we know how many to expect for food purchase. 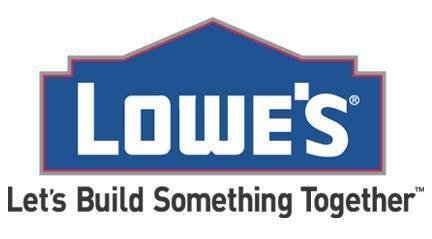 Check out the “Lowes Bamba Volunteer Day” event and sign up on Facebook. Let your friends know you are coming, and get them to join in the fun! Come out and support BAMBA and the Eagle Bike Park at the premier of Anthill Films new movie Strength in Numbers. Tickets go on sale at 6:30 on Thursday May 10th at The Northgate Reel Theatre. Movie and raffle from 7:00 – 9:00pm. Big thanks to Eric Denning and the Reel Theatre for donating their theater again. Show some love and buy some popcorn. BAMBA is asking for volunteers to help with trail work this weekend on the Shake n’ Bake downhill trail. The trail coordinators for the city (Ian Fitzpatrick and Patrick Harper) will be leading volunteers both Saturday and Sunday May 5th and 6th. Please email bambatrailcoordinator@gmail.com to volunteer and they will schedule you and your friends. The work will focus on building some new rock gardens. Thanks in advance for helping to build the trails you ride. The BAMBA board has been working diligently with the city and county over the last two years to create an environment where the Eagle Bike Park can be properly maintained and cared for. One piece of this puzzle was for the county to expand the lease of the City of Eagle so that the city can manage the entire park. The new lease was signed this week which is a huge step forward in the proper management of the park. Thanks to everyone at the City of Eagle and Ada County who made this happen. Now that the city has taken over management of the bike park they are working closely with the Boise Area Mountain Bike Association to help provide direction from IMBA and trained volunteers. Your involvement in this process is critical. If you enjoy the trails at the park then it is important that you support the association by maintaining your membership and participating in one or more volunteer work sessions for the year. The city has hired trail coordinators to oversee the work being done at the park but we need involvement from those who ride the trails. Please participate and encourage your friends to do the same. Visit eaglebikepark.org to either renew your membership or to join as a new member. The trail Gods thank you. While you’re renewing your membership, get a BAMBA bumper sticker for your other ride. Get one for your significant other too! They’ll love you for it! 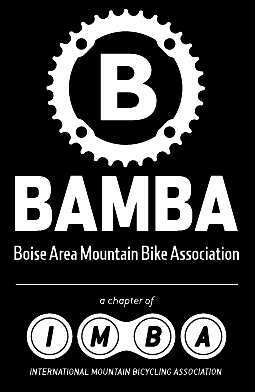 Help promote BAMBA by rock’n your hot off the press BABMA sticker. It’s big, it’s bold, it’s BAMBA! Worked with the City of Eagle and Ada county to extend the city lease. 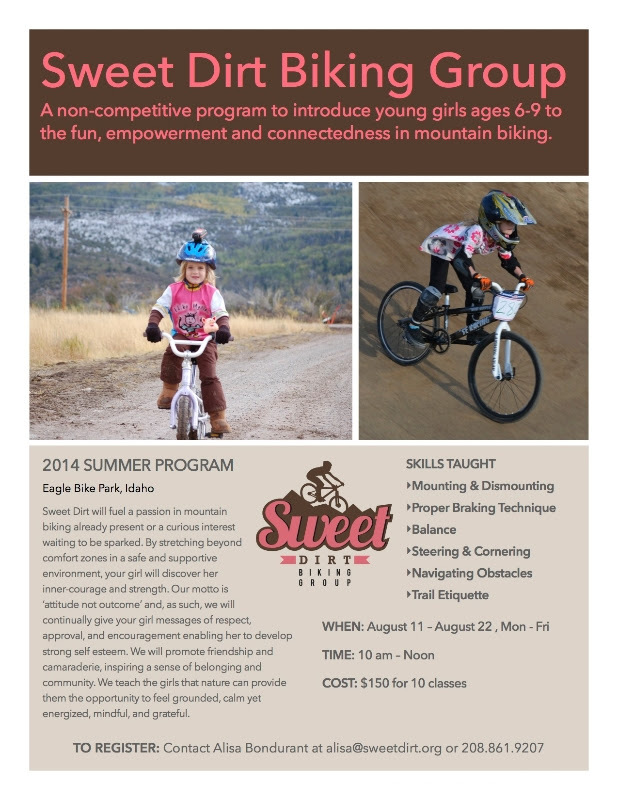 Worked with Eagle City Council to secure funding for trails this year at the bike park. Assisted the city in hiring trail coordinators to help ensure that IMBA guidelines are followed at the park. Worked with the city to get the grass berm by the pump track added to the Summer Lawns contract for proper maintenance. Planned and executed several volunteer work sessions with hundreds of volunteer hours so far this spring. Build two new rock gardens on Shake n’ Bake downhill trail. Build and install a steel trail crossing for DH trail over Junkyard trail. Complete further erosion control work on Stormin Mormon Freeride trail with concrete blocks. Fill in many of the centers of jumps on Stormin Mormon Freeride trail to prevent ride arounds and increase accessibility. Erosion control and water bar construction on XC trails. Work with city on the design and production of maps for kiosks and signs for trails. Help coordinate volunteer groups with city for weed control on trails. $2 each! What a deal and a great way to show your support for BAMBA! 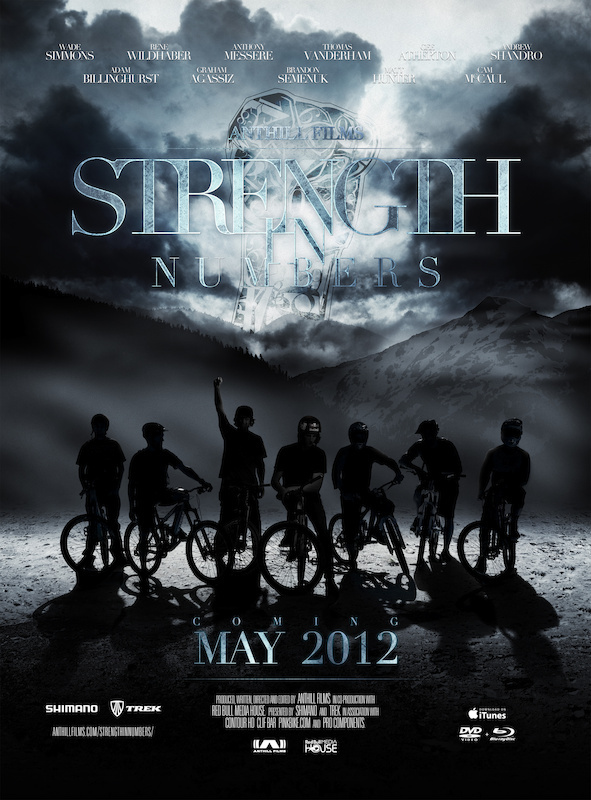 Come out and support BAMBA and the Eagle Bike Park at the premier of Anthill Films new movie ”Strength in Numbers”. Tickets go on sale at 6:30 on Thursday May 10th at the Northgate Reel Theatre. Movie and raffle from 7:00 – 9:00pm. Big thanks to Eric Denning and The Reel Theatre for donating their theater again. Show some love and buy some popcorn. I just wanted to provide a brief update on the exciting progress we have been making towards our goal of making the Eagle Bike Park a marquee recreational destination. As I mentioned before, the City of Eagle committed to make a contribution of $8,000 towards the ongoing maintenance of the bike park once we signed a land use agreement with the county. I am happy to report that the city and county are very close to finalizing that agreement and we should be able to report final progress on that project within the next month. As part of that agreement, the City and our attorney have been working very close with the BAMBA board in crafting our overall maintenance strategy for the 2012 biking season. At a high level, we have agreed that the contribution of $8,000 will be used to fund 1-2 part time trail coordinators and associated materials needed to perform basic trail maintenance at the park. One of the keystones of our strategy will be the volunteer process we are creating for groups like BAMBA to become involved in at the park. Once the agreement is in place, all trail projects will need to be coordinated with our trail managers. 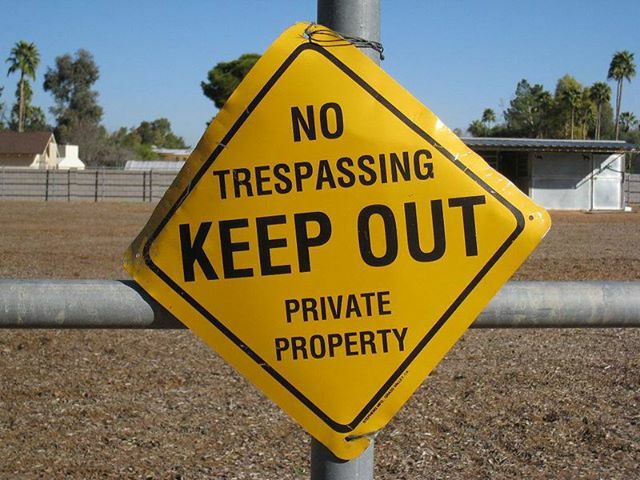 This means if you want to do trail maintenance, have trail improvement ideas or simply want to donate time and/or materials, you can meet with a coordinator, explain your ideas and work out a plan to get that project done. There are several benefits to working with our trail coordinator(s). Also, the budget process for the City will be taking place this summer and if the Eagle Sports Complex is close to your heart, it’s imperative that the Council hears it from YOU! We’ll keep you posted on times and dates for public testimony on funding this jewel. Thanks again for all you have done to make the Eagle Bike Park a great cycling destination. 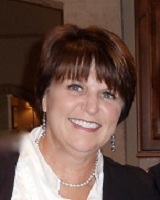 I look forward to a great 2012 season! Hey cyclists, it’s that time of year again when we need to focus on fixing the wrath mother nature (and those who rode when it was muddy) has wrought on our trail system. 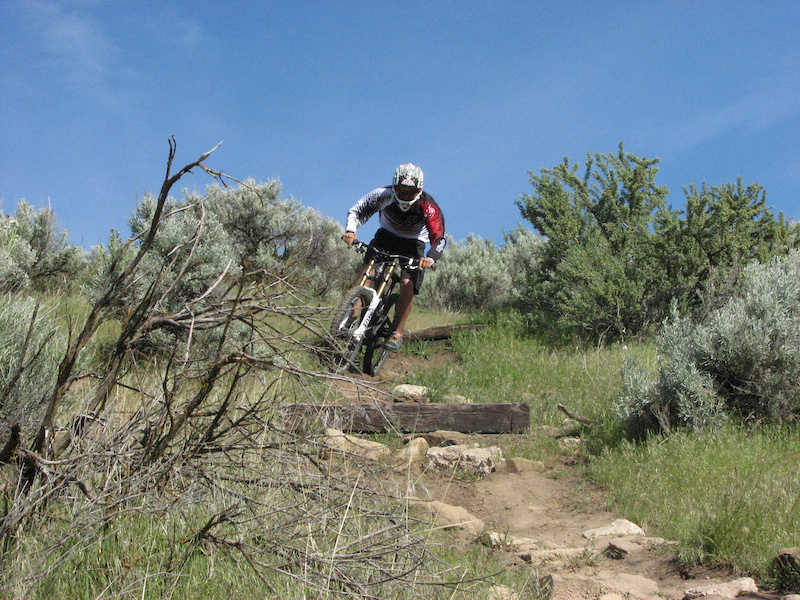 BAMBA will be hosting a trail work day April 21, 2012 from 9am till 2pm to fix erosion, improve drainage, and shape and adjust jumps on the freeride lines. We will be breaking into several groups to address as many different areas of the park as possible. Crew leaders with experience to lead small crews will be greatly appreciated. So come out and give some love back to the trails you love to ride! Please bring a shovel as we may be limited on tools.